Album art for Star Kiss by Lady D and the Shadow Spirits. Album art for naps / Lung cycles split. Digital release for Lily Tapes and Discs. Cassette release for Lily Tapes and Discs. 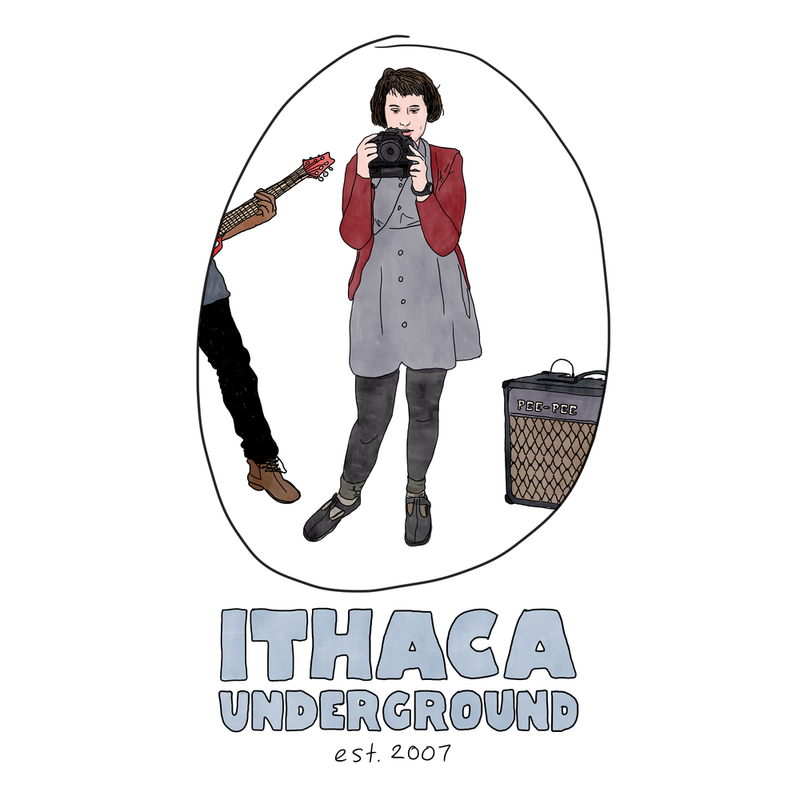 Digital release album art for Ithaca Underground: Vol. 3 compilation / t-shirt design for Ithaca Underground. Album cover variants for Is A Bridge / A Ready Place by Obody. Vinyl, CD, cassette, and digital release for Already Dead Tapes and Records. 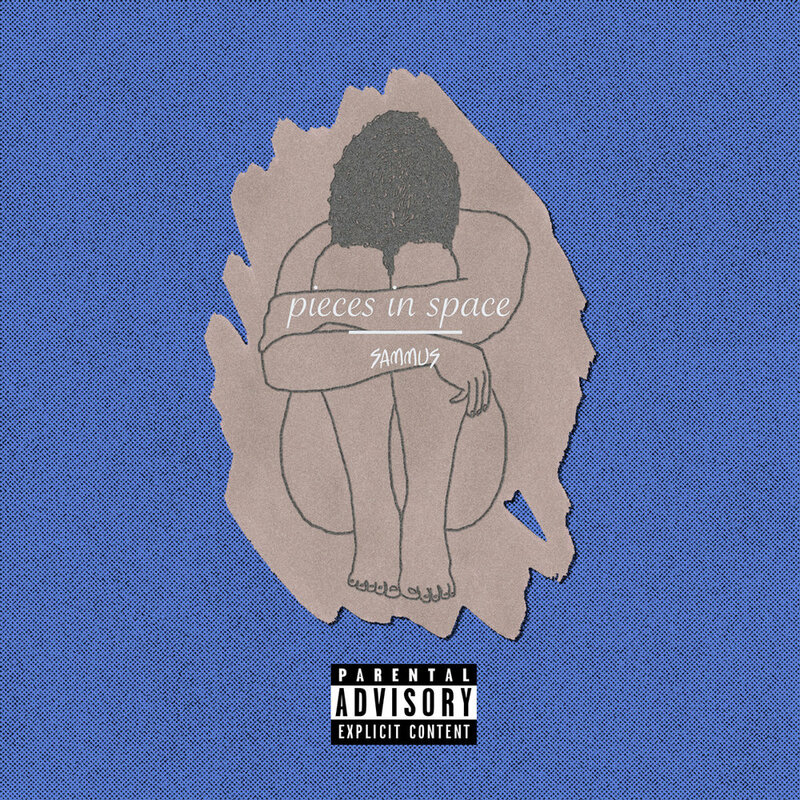 Album cover for Pieces in Space by Sammus. Vinyl, CD, and digital release for Don Giovanni Records. Album art for Nope by Izzy True. Album cover for ft by naps. 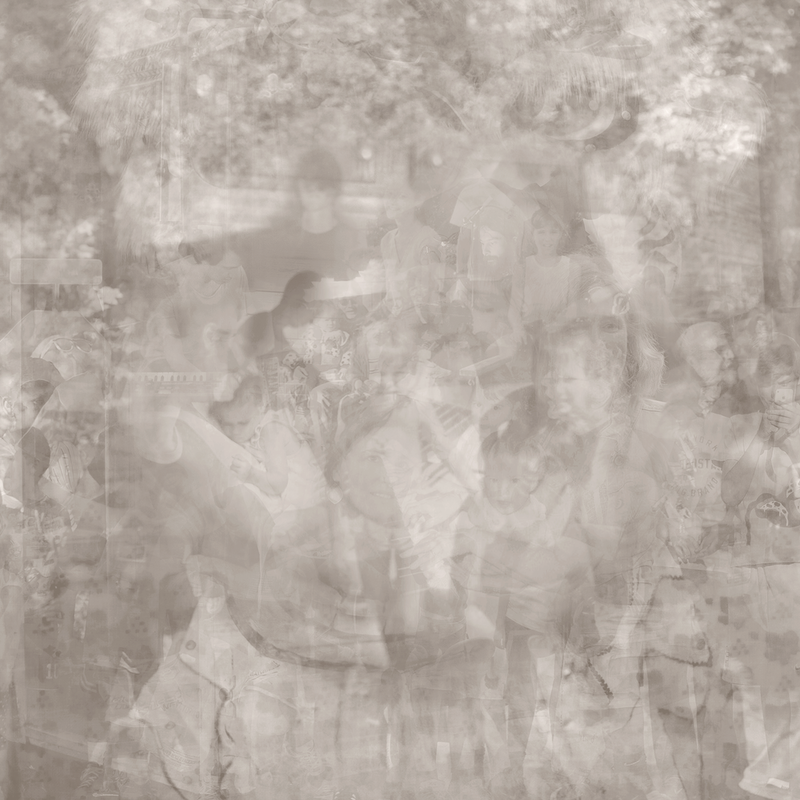 Album cover for napsounds by naps. Cassette and digital release for Sweet Baby God Records. Album cover for Scotch Bonnet by Zoetroupe. CD and digital release for Treehonze Records.